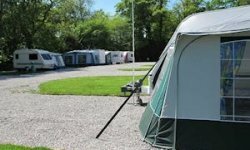 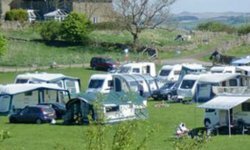 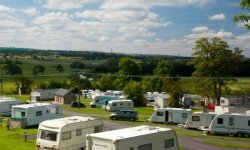 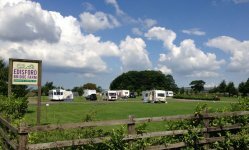 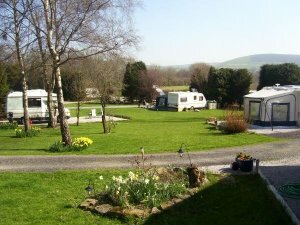 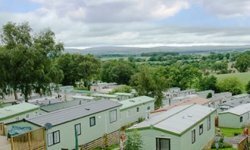 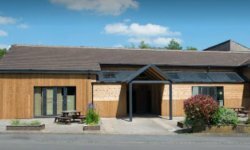 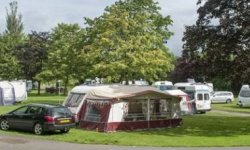 Lower Greenhill Caravan Park is a friendly family run caravan and camping park near the village of Salterforth near Barnoldswick. 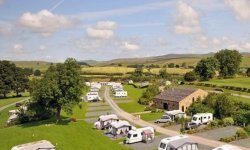 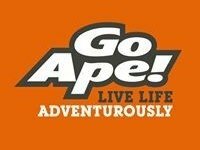 A well screened site next to a road which gives access to the major road network in the area thus making it a great base for touring the area of Lancashire. 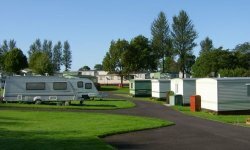 Twenty-eight hardstanding pitches with electric hook-up positioned around a tree screened and well landscaped field. 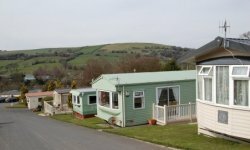 The area is full of footpaths and there are some nice canal towpaths too. 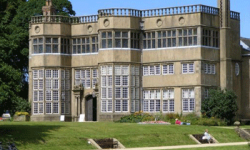 Close to the Yorkshire Dales National Park and the Settle to Carlisle Steam Railway.